A local Girl Scout Troop and a local Boy Scout Troop have reserved the Observatory for their 36 participants this evening. 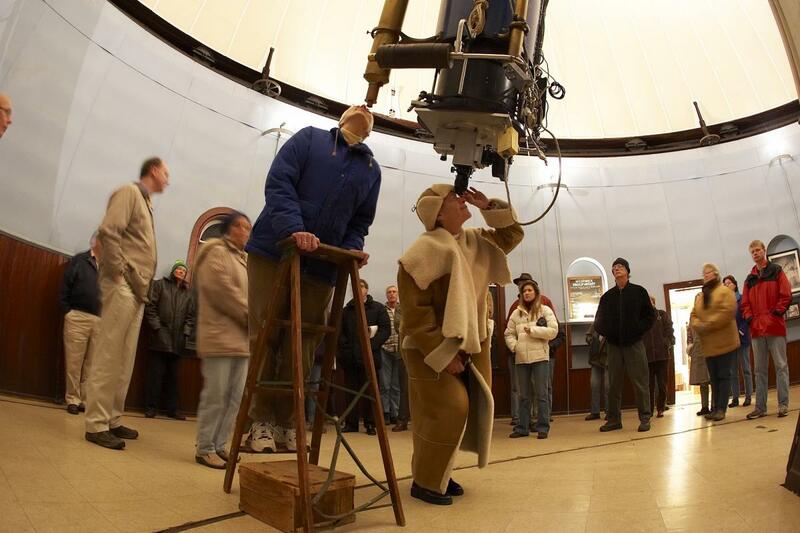 There will be an astronomy presentation in the classroom and then the group will observe the night sky with the historic 26″ McCormick Telescope. CAS will staff this event.